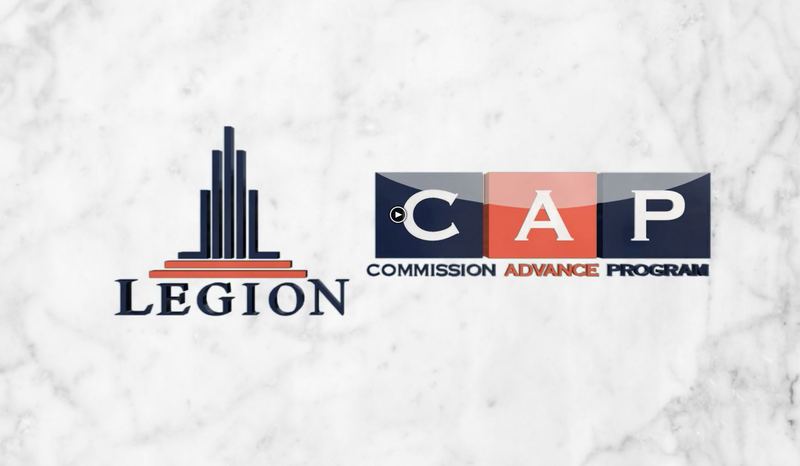 Legion is proud to introduce our Commission Advance Program (“CAP”) to Real Estate Agents, Brokers and Associates in the State of Florida. Our Commission Advance Program is designed to provide you with personal finance options to help bridge the time gap between the signing of the contract and the closing. If you have a deal or deals in the pipeline, CAP allows you to concentrate on your next deal knowing you have a seamless transition of cash now. You can have tomorrow’s money today, at the most competitive rates in the industry. Everybody needs a little help now and then. Life demands it and Legion provides it. Legion is your dependable financial partner who understands your financial needs. There’s no credit check and upon approval, you can have your money within hours. 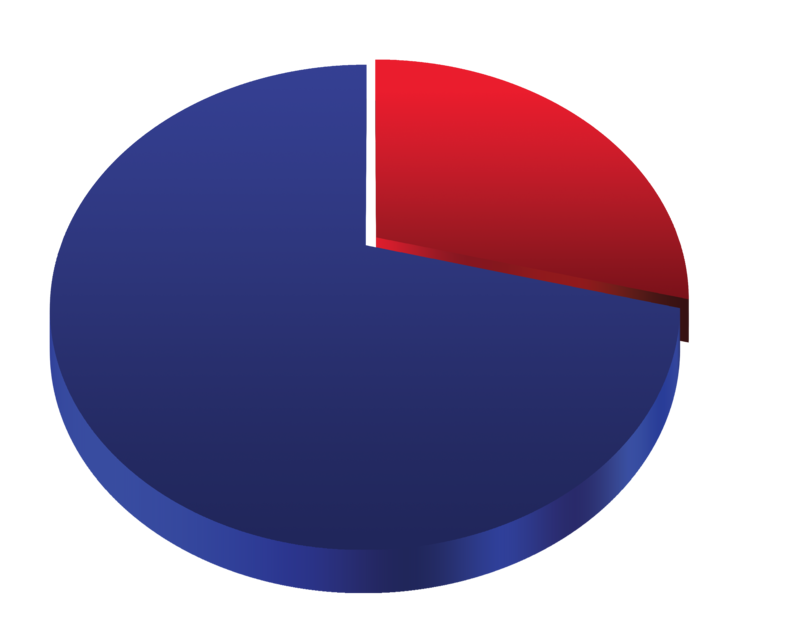 We will advance between 70% – 90% of your commission earned with the balance due to you at closing. Fill in the application below. Attach and upload the Purchase and Sale Contract and all associated documentation. Upon receipt, one of our financial professionals will contact you to process your application. Your advance documentation will be emailed to you. In addition to your signature, your Broker will need to sign the Acknowledgement form. Upon our approval of all documentation, funds will be promptly wired to your account. Applicants must upload contract and any related documents below in order to commence the funding process. Applicant must upload below: a fully executed contract or agreement and any supporting documents that pertain to said transaction (mortgage approval / pre-approval letter(s), any addendum(s), contingencies, etc.) for the advance to be processed. You can choose multiple files through this dialog. Allowed file types are pdf, doc, docx, jpg, png, and txt.